In times of political turmoil and social unrest, the people are calling for visionary leaders, who will steer the fate of their country with foresight and ingenuity. 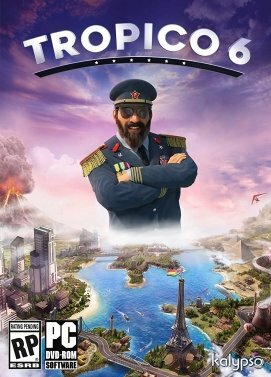 Prove yourself once again as a feared dictator or peace-loving statesman on the island state of Tropico and shape the fate of your very own banana republic through fourdistinctive eras. Face new challenges on the international stage and always keep the needs of your people in mind.